The same anti-communist fervor that led to the Oppenheimer investigation also caused problems for SANE and the American Communist Party’s peace efforts. 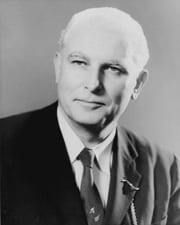 A few days before the 1961 Madison Square Garden rally, Greater New York SANE came under investigation by Senator Thomas Dodd. One of the planners, Harry Abrams of West Side SANE, was subpoenaed. Dodd suspected that Communists had infiltrated SANE. SANE’s national leadership decided that it would rather not risk tainting the entire organization than fight the Dodd Commission. Norman Cousins and the Board wanted to be taken seriously by the American establishment so they chose instead to reconfigure the New York chapters and make sure to exclude Communists. Many of the New York groups resented having to apply for new charters. Frustrated that National SANE would not stand up to McCarthyism, many people left for more radical groups like the Student Peace Union. (Katz, 1986, pp. 51-52, 59-60; Kleidman, 1993, pp. 110-111; Wittner, 1997, pp. 325-327). American Communists had an antinuclear agenda as well, but they were often suspected of having ulterior motives, i.e. that they only wanted a test ban because it would benefit the Soviet Union. CPUSA had trouble over their Peace Information Centers at Broadway and 11th St. and on W. 45th St. between 5th and 6th Avenues. Chaired by W.E.B. DuBois, the Center issued literature about world peace in general and about the Stockholm Peace Appeal in particular. The Stockholm Peace Appeal was a resolution adopted by the Communist Permanent Committee of the Partisans of Peace that demanded the “unconditional prohibition of the atomic weapon,” “strict international control” to enforce the prohibition, and war criminal status for any country that first used an atomic weapon (i.e. the United States). 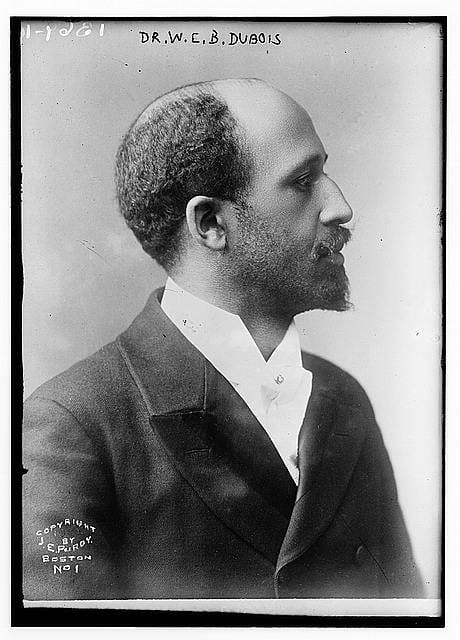 DuBois and other members of the Peace Center were tried for failing to register as agents of a foreign power. Although they ended up not having to pay the fine, the Center dissolved in 1950. (Committee on Un-American Activities, 1951; Wittner, 1993, pp. 202-203).